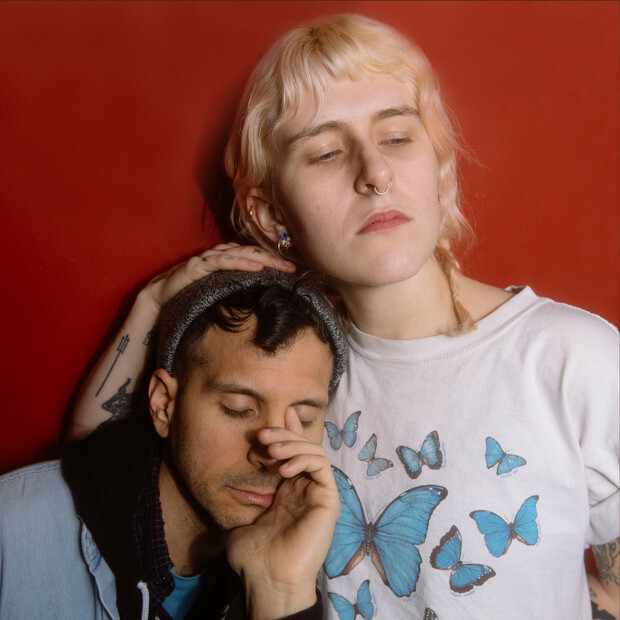 After becoming friends and touring together, Lillie West of Lala Lala and Yoni Wolf of WHY? have collaborated on the song Siren 042. Produced, recorded, and mixed by Yoni Wolf at his home studio.